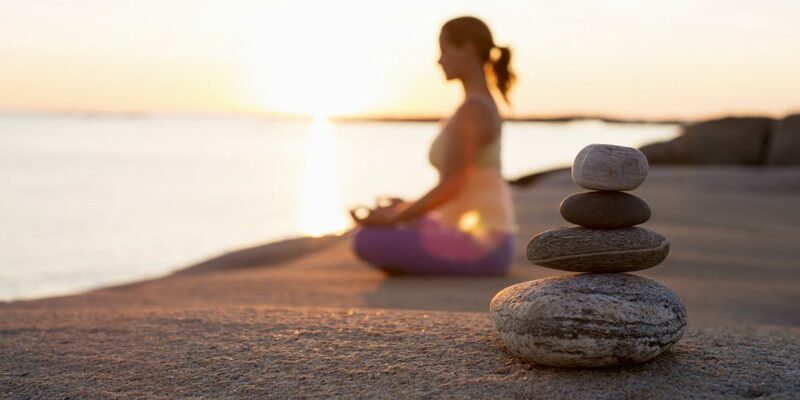 Experience the deep sense of wellbeing and bliss that comes from yoga, meditation and therapy in the rich diversity, artistry, simplicity and majesty that is India! Disciplines that could be studied for a lifetime. This afternoon allows you to experience and find out more about each one. I will offer enough on the practical side for you to enjoy a totally chilled out Sunday afternoon, while receiving information through my teachings and your own questions to decide whether you would like to take any of these practices to a deeper level. Hypnosis is the greatest tool I’ve found for unlocking the hidden potential in you. One of the reasons I love it is because all hypnosis is self-hypnosis; it is down to the individual or individuals in front of me, not to me, in other words you go as deep as you are willing and able to go. Discover how to use this tool for yourself during this enlightening workshop. Hypnosis can help you move away from: stress, anxiety; IBS; bad habits and much more, towards outstanding performance and confidence in every area of your life..